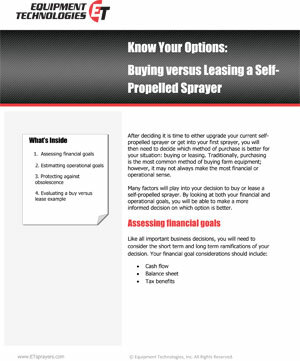 After deciding it is time to either upgrade your current self-propelled sprayer or get into your first sprayer, you will then need to decide which method of purchase is better for your situation: buying or leasing. 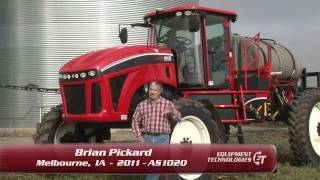 Traditionally, purchasing is the most common method of buying farm equipment; however, it may not always make the most financial or operational sense. 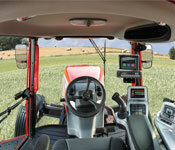 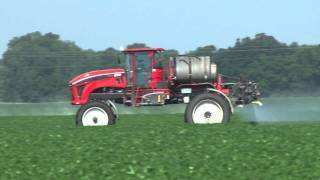 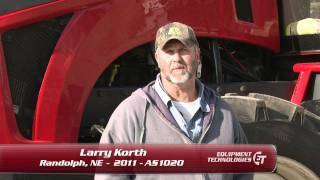 Many factors will play into your decision to buy or lease a self-propelled sprayer. 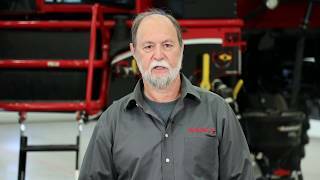 By looking at both your financial and operational goals, you will be able to make a more informed decision on which option is better.